Mega Sale! 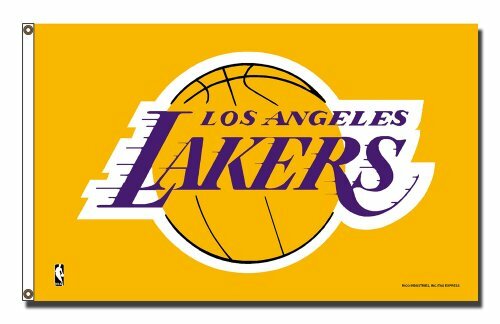 Save 26% on the Rico Industries NBA Los Angeles Lakers 3-Foot by 5-Foot Single Sided Banner Flag with Grommets by Rico Industries at Basket Express. MPN: RICFGB82005. Hurry! Limited time offer. Offer valid only while supplies last. There is no better way to showcase your team allegiance than displaying this 3-Foot by 5-Foot Single Sided Banner Flag with Grommets for all to see!